Our people have gone out of their way to do conclusive research on wedding venues and set ups that haven’t been widely exhausted before. 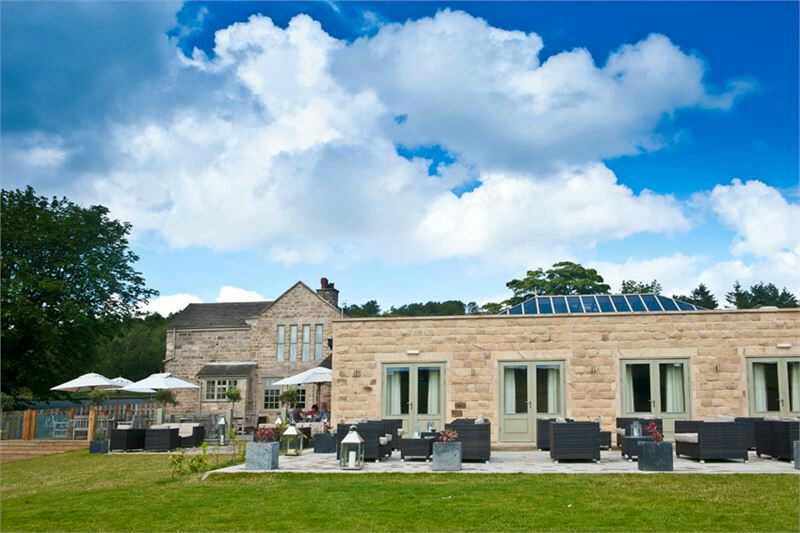 Thus we have come up with a list of unusual wedding venues in Derbyshire. This list based on much research and you can trust us when we say that these are perfect sites to host your wedding. The unique features will mean that yours isn’t another generic ceremony, but rather the one your guests remember for the rest of their lives. 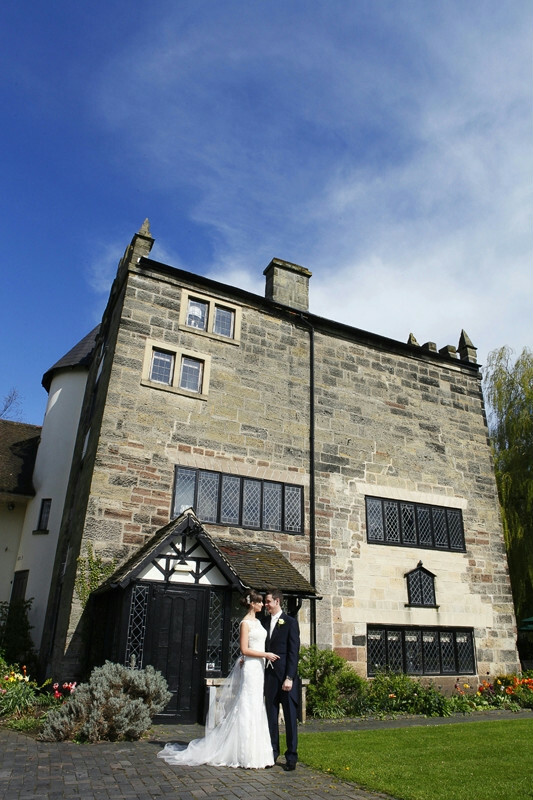 Take a look through our unusual wedding venues now. If you are looking to bring an element of extra excitement into your celebration by doing something out of the blue, then this is the section for you. Do things a little differently using our venues with the unique features that will leave you and your guests with that wow feeling. The unusual wedding venues we list are extremely popular with our clients and they often have long waiting lists. People from all over Derbyshire have booked these venues and more continue to make inquiries. These locations all offer something fantastic and book them soon before someone else does. 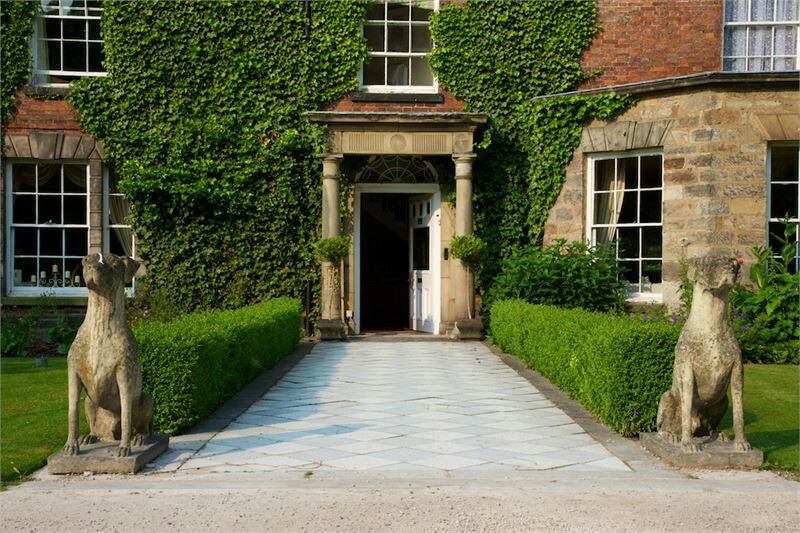 For the ultimate in exclusivity, let us give you sole use of The Priest House Hotel; the bedrooms, the grounds and bar. With just your partner and guests for company, you can really make this country house your home. Terms and Conditions: Rooms can be booked the night prior if required. Additional evening guests are charged from £18.95 per person, subject to availability. 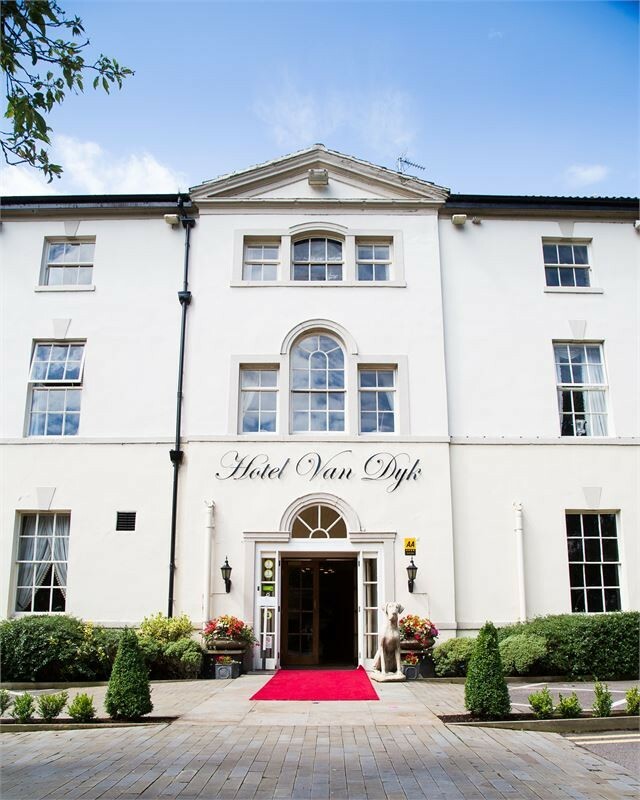 Please visit our Exclusively Yours and our Three for Free special offers pages on The Priest House Hotel website for full details and prices. This Package is subject to availability. The price also excludes wedding Ceremony room hire. 2013 Midweek Spectacular. Your day….made even more affordable. An amzing midweek all inclusive wedding package at just £2013, (and £2014 for 2014). Available Sunday to Thursdays inclusive all year round. Call our wedding co-ordinators on 01246 280077 for date availability and more details, or view on the wedding pages on our website. Terms & conditions apply. 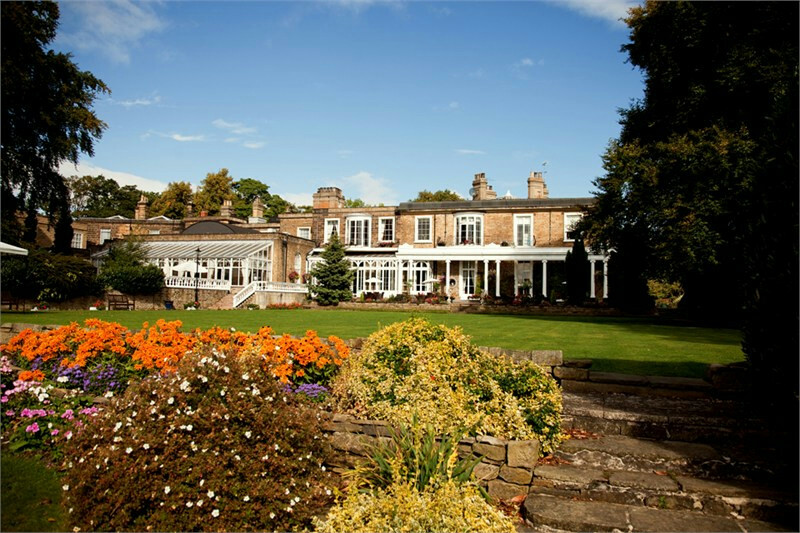 Saturday May 16th 2015 – packages available from only £3495.00! Saturday June 6th 2015 – packages available from only £3495.00!